Registrations are currently closed on this instance. 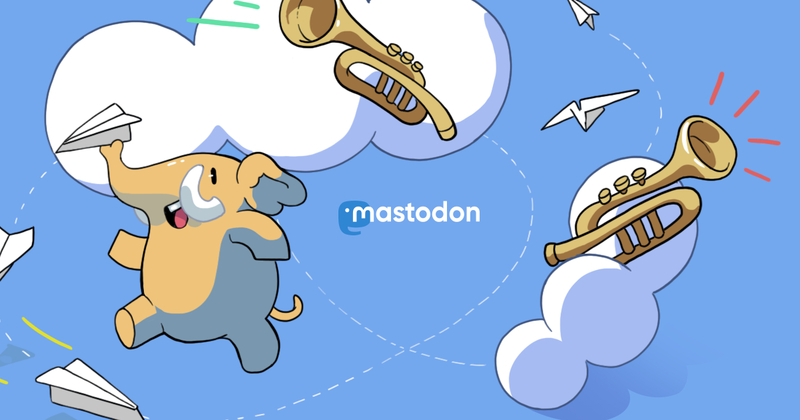 If you would like to join Mastodon you may wish to choose one of the various other public instances to sign up. You may also directly contact Jacob Helwig if you wish to use this instance.